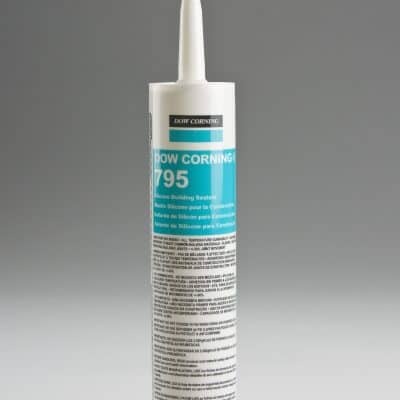 Dow Corning® 896 Panel Fix for Panel Bonding is an elastic 1 part neutral curing silicone sealant specifically designed for panel bonding applications that require high durability and fast handling. 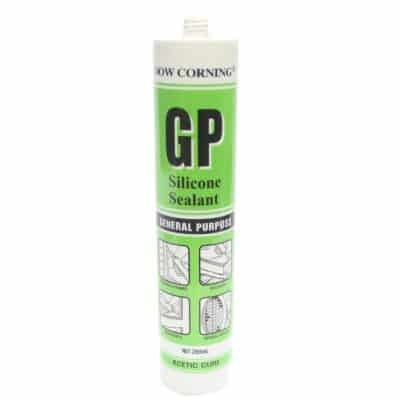 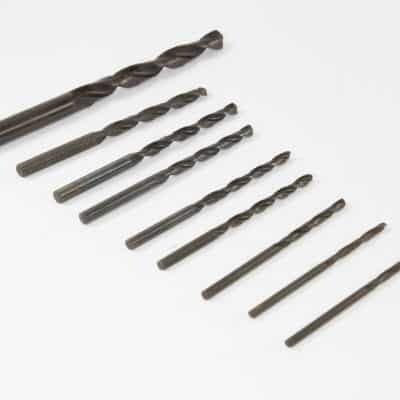 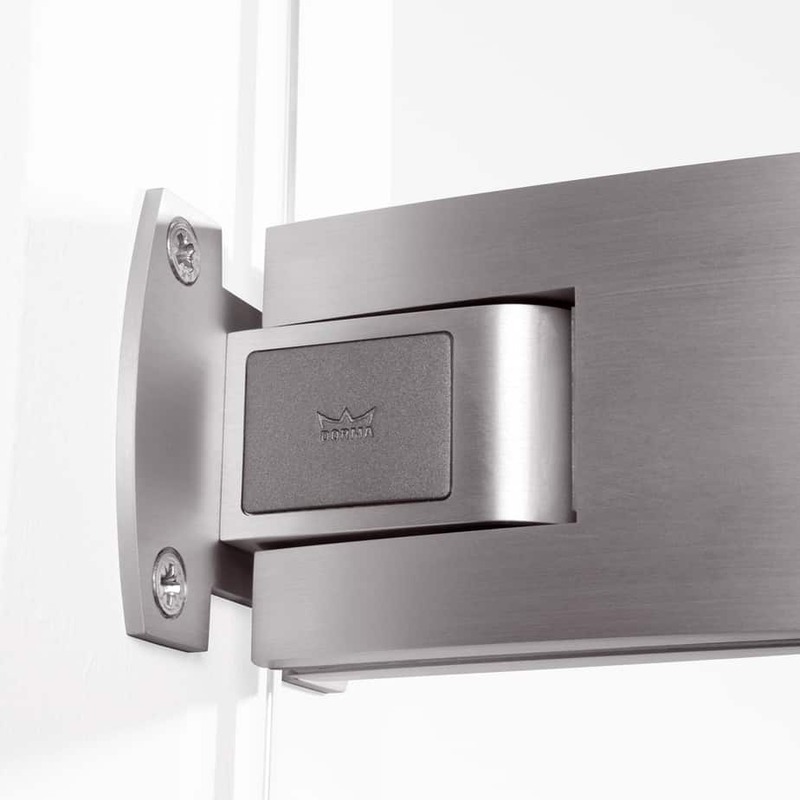 It provides immediate strength directly after application. 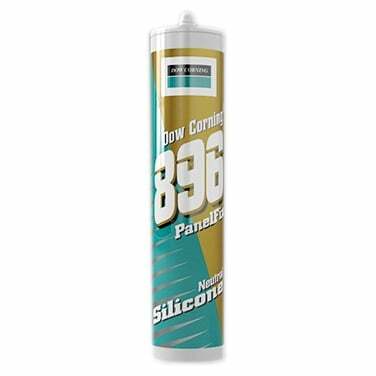 Dow Corning 896 Panel for Panel Bonding is a silicone which shows primerless adhesion to a variety of substrates such as anodized aluminum, glass and mineral substrates and provides high strength once fully cured. 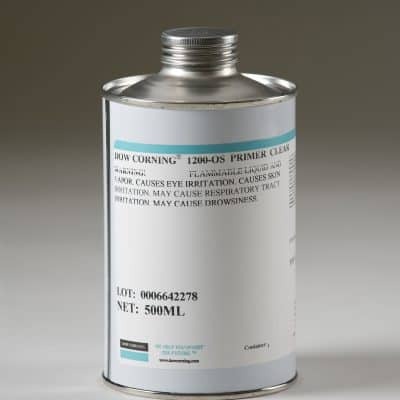 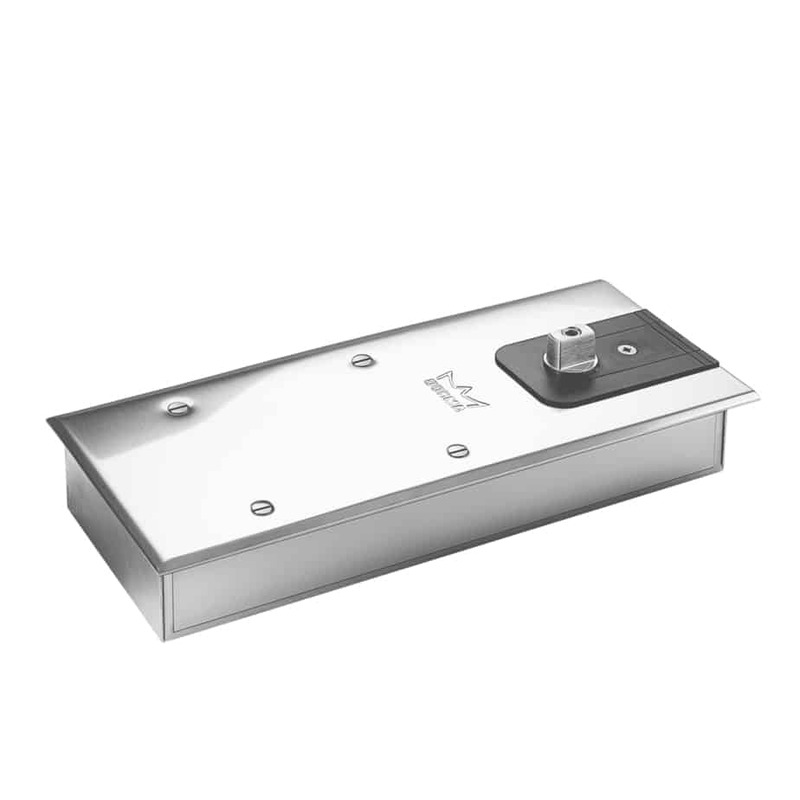 Dow Corning 896 Panel Fix for Panel Bonding is not suitable for structural glazing applications.